As an agent who's lived and worked in the Ahwatukee area for over 25 years, I bring a wealth of knowledge and expertise about buying and selling real estate here. It's not the same everywhere, so you need someone you can trust for up-to-date information. 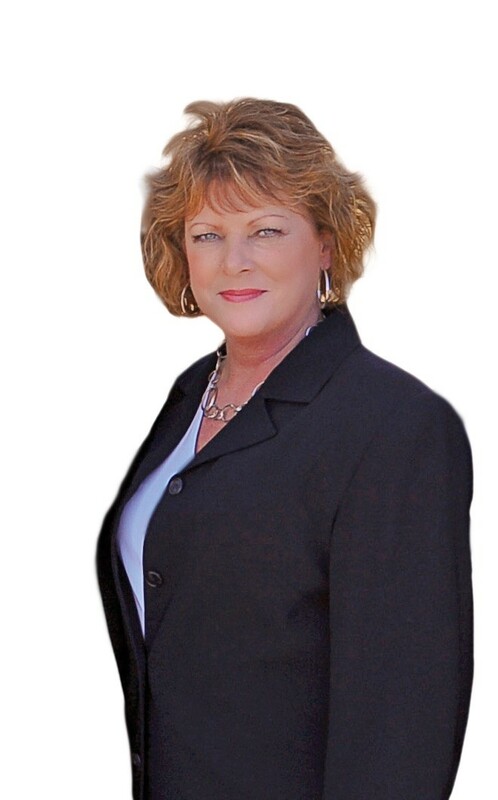 As a full time professional Realtor, I provide personalized service to each and every client. Honesty, integrity and excellent follow-through are the foundations of my business.